I also offer 2hr evening/day workshops for groups of up to 4 people. These are fun and casual get togethers, usually hosted by the client. 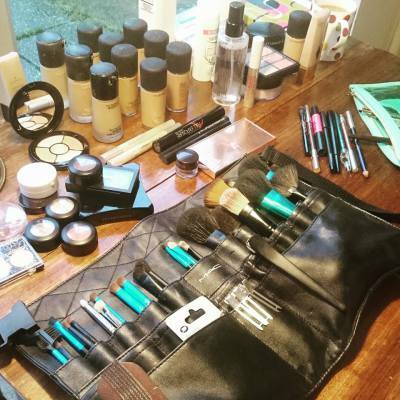 I will cover any make-up application queries and demo any hints and tips that have been requested. These are particularly popular on Saturday afternoons for clients getting ready for a night out on the tiles. Prices on request.